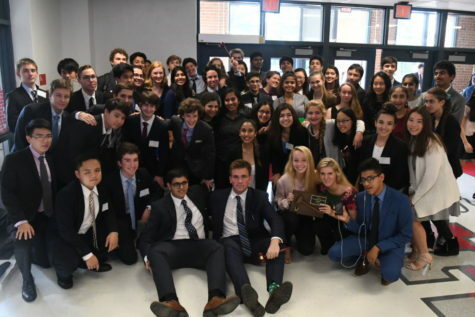 As senior year winds down, students are encroached in a variety of events to commemorate their experience at Langley. 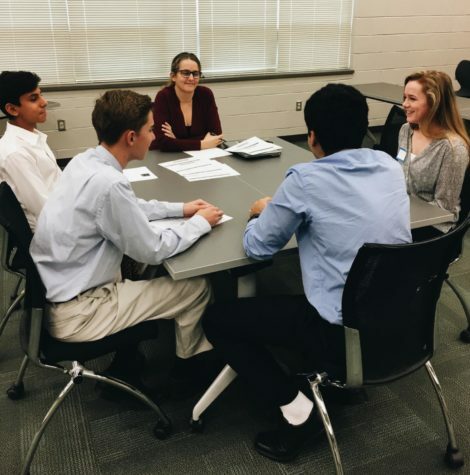 From Langley Leap to Graduation, seniors reflect on their high school experience and, hopefully, develop new and lasting bonds with their peers that couldn’t have occurred if they were still stuck in a classroom and in an intellectual environment. One of the most obscure events, however, is Langley’s Baccalaureate Program. Despite its fancy name, the Baccalaureate is simply a talent show for seniors. But in a more complex way, the Baccalaureate is a ceremonial event that will feature performances and shared sentiments offered by our graduating seniors. All seniors are encouraged to please sign up and participate — either individually or as part of a group. Performances include readings, personal reflections, poetry, and instrumental and vocal performances, and dance. 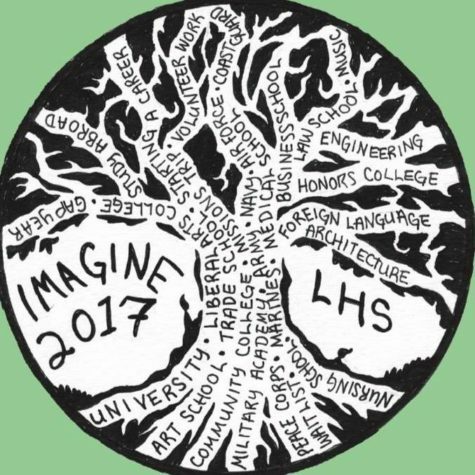 This year’s theme is “IMAGINE”, while last year’s theme was “ENLIGHTEN”. Assuming this year’s event fits with the theme, performances that capture the imagination of spectators and are unique in their subject matter will prove dominant. As senior year winds down, what better way to leave your mark on Langley High School than an awe-inspiring performance? Etch your way into people’s hearts and minds this year at the class of 2017 Baccalaureate- courtesy of this year’s seniors. *For more information, visit Langley High School Class of 2017 Baccalaureate on Facebook or feel free to reach out to Susan Knepper at [email protected] with any questions.